The Marine Stewardship Council (MSC) announced today that the U.S. Northeast longfin inshore squid fishery has entered a sustainability assessment for MSC certification. It is the first squid fishery in the world to undergo MSC certification. 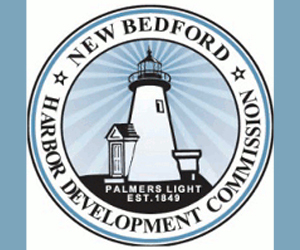 The Town Dock of Point Judith, Rhode Island, and Lund’s Fisheries, Inc. of Cape May, New Jersey requested the sustainability assessment. It is being conducted by SCS Global Services, the first independent sustainability certifier to be MSC-accredited. A positive pre-assessment of the fishery was completed in January. The Town Dock and Lund’s Fisheries have also agreed to have the Illex (Illex illecebrosus) squid fishery assessed under the MSC standards as soon as possible. The longfin inshore squid (Doryteuthis pealeii) fishery dates back to the late 19th century, and the squid most often makes its way onto dinner plates across the country as calamari, served either fried or sautéed in salads. Longfin squid also serves as an important source of bait for many other high-profile fisheries. The longfin squid fishery is concentrated in the Northeast, and the species is most abundant in the waters between Georges Bank, off the coast of Massachusetts, and Cape Hatteras, off the coast of North Carolina. The fishery is largely comprised of small-mesh bottom trawl boats, with mid-water trawls and pound nets comprising a much smaller portion of the catch. The Town Dock, one of the companies requesting the assessment, is the largest supplier of longfin squid in the country. 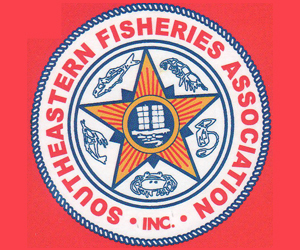 Lund’s Fisheries, the other company requesting the assessment, is the only company that participates in all three U.S. squid fisheries on the east and west coasts, and sells its products worldwide. A family company in business since 1954, Lund’s is also one of the largest producers of Illex squid, and was instrumental in developing the Illex fishery with substantial investments made in shoreside processing. 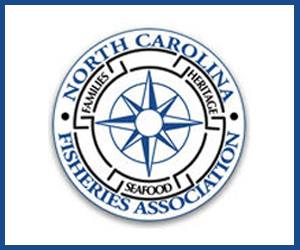 It is a member of the American Scallop Association, which has worked with MSC to certify U.S. Atlantic sea scallops. 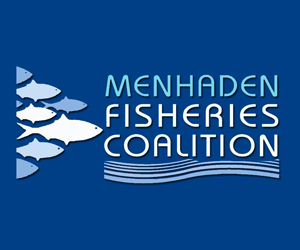 The MSC Fisheries Standard for sustainability was developed in deliberation with scientists, industry, and conservation groups, and reflects the best fisheries science and management practices. 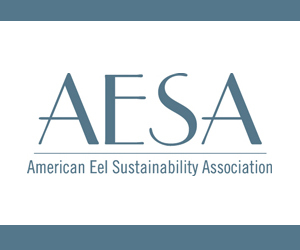 It is based on three principles that every certified fishery must meet: the health of the fish stock; the impact of fishing on the marine environment; and management of the fishery. SCS Global Services, an accredited third-party conformity assessment body, is conducting the assessment. SCS will assemble a team of fishery science and policy experts to evaluate the fishery according to the three principles of the MSC Fisheries Standard. 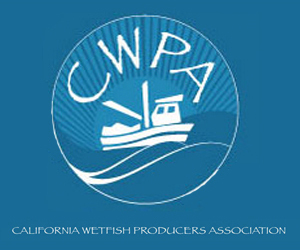 The process takes around 14 months and is open to fishery stakeholders. All results are peer reviewed and no decision will be made about the fishery’s sustainability until after the assessment is complete. Those interested in the longfin inshore squid fishery assessment can participate by contacting Jenn Humberstone at jhumberstone@scsglobalservices.com. 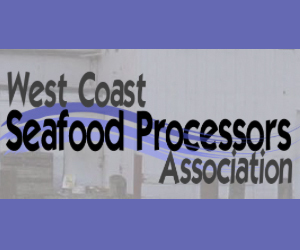 The Town Dock and Lund’s Fisheries have also requested an MSC certification assessment for the Northwest Atlantic Illex fishery. Northwest Atlantic Illex, also known as northern shortfin squid, are a commercially important species that span the northern Atlantic Ocean, from eastern North America to Iceland and the United Kingdom. For the last 35 years, The Town Dock has been a recognized leader in calamari (squid) products worldwide. With a waterfront location, multiple processing facilities, exceptional partnerships, and a company-owned fishing fleet, The Town Dock is the largest purchaser of US domestic East Coast squid. The company offers a full line of domestic and imported calamari products, and markets these products to customers in both the foodservice and retail segments. 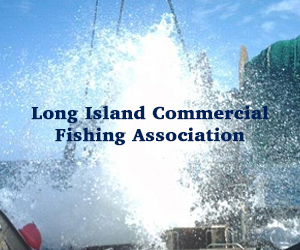 Lund’s Fisheries, Inc. is a primary producer of fresh and frozen seafood located in Cape May, N.J. Lund’s purchases, produces and distributes nearly 75 million pounds of fresh and frozen fish annually. Its fresh and frozen domestic sales stretch from Maine to Texas while its frozen exports extend to markets around the world. Lund’s has about 30 fishing vessels delivering a variety of seafood to its facility year round. Lund’s is committed to developing and managing systems and practices to track seafood back to the harvest location to ensure it is sourced from fisheries that are well-managed, certified sustainable or actively working towards implementing more responsible and sustainable harvesting practices. The Marine Stewardship Council (MSC) is an international non-profit organization. Its vision is for the world’s oceans to be teeming with life, and seafood supplies safeguarded for this and future generations. The MSC certification program recognizes and rewards sustainable fishing practices and is helping create a more sustainable seafood market. It comes from a wild-catch fishery which has been independently certified to the MSC’s science based standard for environmentally sustainable fishing. More than 300 fisheries in over 35 countries are certified to the MSC’s Standard. These fisheries have a combined annual seafood production of almost 10 million metric tons, representing close to 12% of annual global marine harvest. More than 25,000 seafood products worldwide carry the blue MSC label. SCS Global Services is a global leader in third-party quality, environmental and sustainability veriﬁcation, certiﬁcation, auditing, testing, and standards development. Its programs span a cross-section of industries, recognizing achievements in green building, product manufacturing, food and agriculture, forestry, power generation, retail, and more. In addition to its Emeryville, California, headquarters operation, SCS has affiliate offices in Latin America, Asia/Pacific, Europe and Africa. Its broad network of auditors are experts in their fields, and the company is a trusted partner to many environmental NGOs due to its dedication to quality and professionalism. SCS is a chartered beneﬁt corporation, reﬂecting its commitment to socially and environmentally responsible business practices.